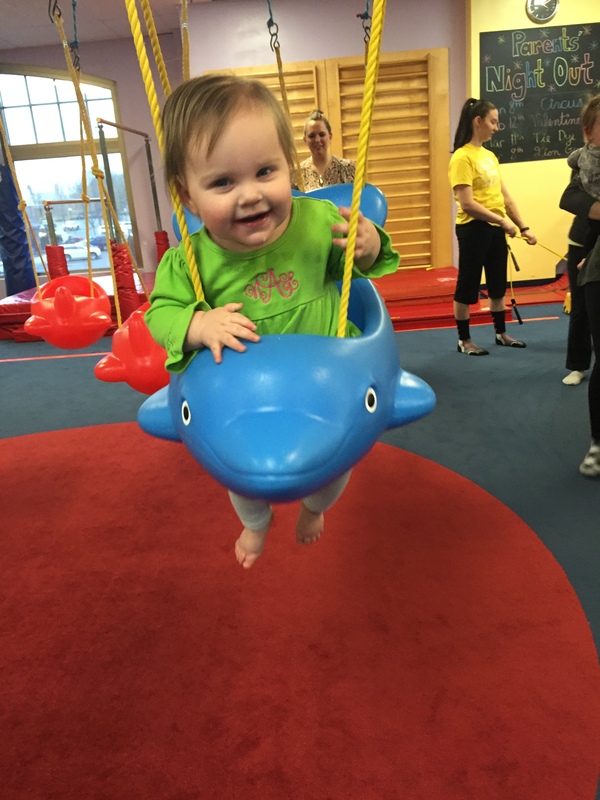 I’m learning more and more about my responses when I’m out of my sweet spot of scheduling. This week has included multiple meetings every day, which hasn’t been ideal for this stay-at-home/work-from-home mama. I’ve felt scattered when I’m in my meetings and scattered when I’m home with Nora Beth. It’s been a great week but I’m looking forward to the weekend to reset, recalibrate and catch up on face-to-face time with this jubilant Toaster Strudel. 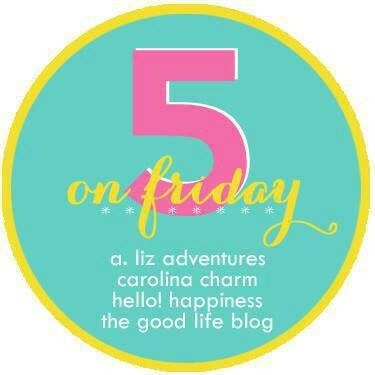 As always, thank you to April, Christina and Natasha for hosting Five on Friday! I’m a huge financial nerd. I am constantly checking our accounts, transferring funds to savings, monitoring our returns and budgeting. I love it and am always looking for ways to save and ways to put more away. 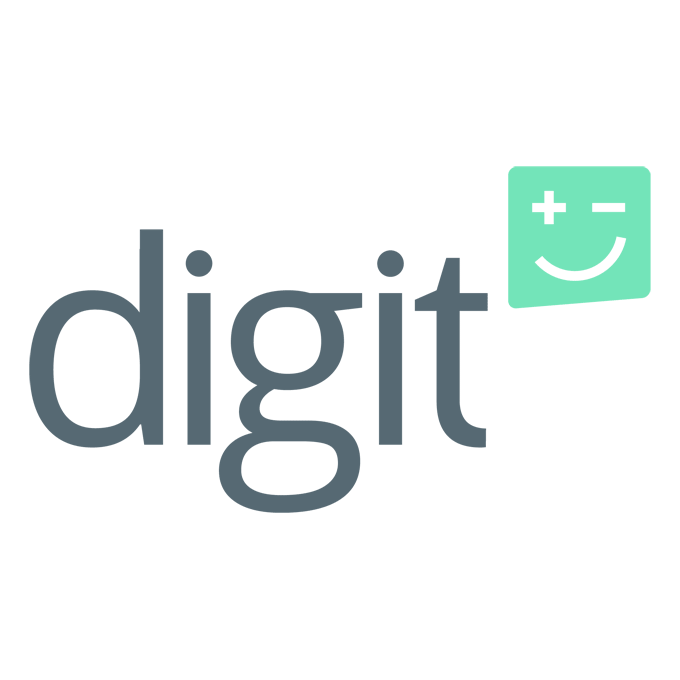 I recently read about Digit, an app that sneakily analyzes your spending and begins withdrawing small, unnoticeable amounts from your checking account into a savings account. They have a no-overdraft guarantee, which makes it ideal for first-time savers (when I first graduated from college, I was making a ripe $25,000 a year, shopping my parents’ pantry for groceries and was lucky to save $10 a month). Before Christmas I shared about Book Outlet. 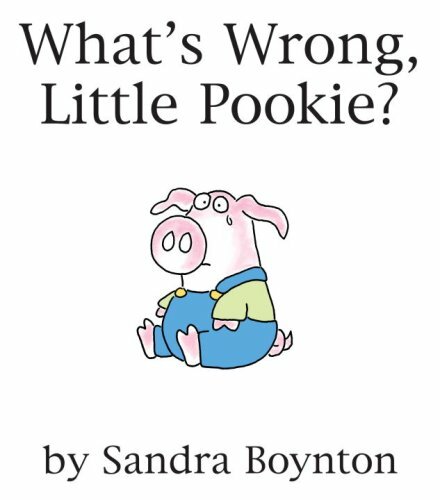 I order 8 super cute and popular board books for $17 for Nora Beth. I just placed another order today for some new ones and some of our favorites for an upcoming birthday party. If I’m at Marshall’s, I tend to leave with a new baby book in hand, but these prices even beat theirs, so if I’m looking for more than 1-2, it’s the perfect spot. I tend to get really hung up on what I feed Nora Beth, and I prefer to make the majority of her meals and snacks (though we aren’t opposed to a handful of Goldfish, a graham cracker or some grilled Chick-fil-A nuggets every now and then). My close friend Ann, who used to chef alongside Davey at Rooster’s has a daughter a few weeks younger than NB, suggested this simple snack. 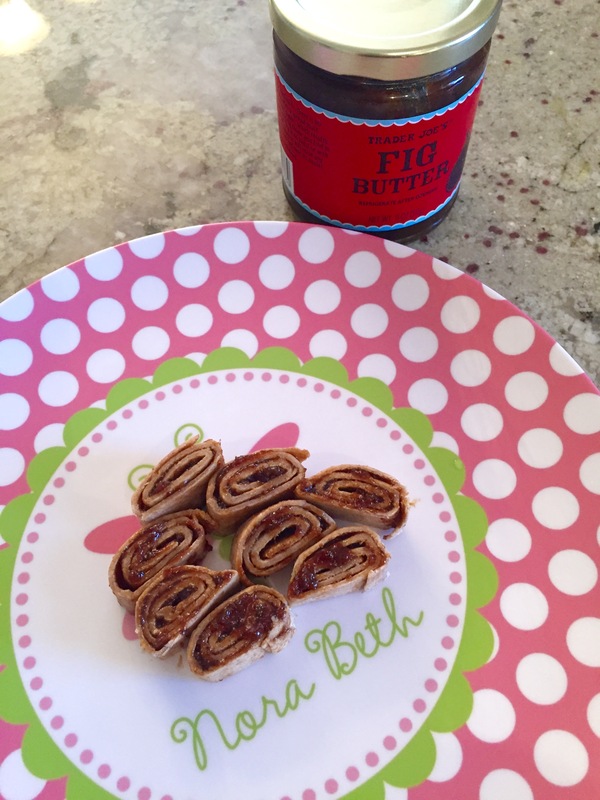 It’s been hit at our house all week… just smear some Trader Joe’s fig butter on a whole wheat tortilla, roll it up, cut it into bite size pinwheels, and voila… homemade Fig Newton(ish). This would be delicious with pumpkin butter too. David and I eat a lot of veggie-rich dinner and always have something green as a side dish, but I’ve tried to be more mindful of getting good produce in at lunchtime too. Lunch typically happens during afternoon naptime while trying to catch up on emails or conference calls. Costco’s naan packs have been so helpful. 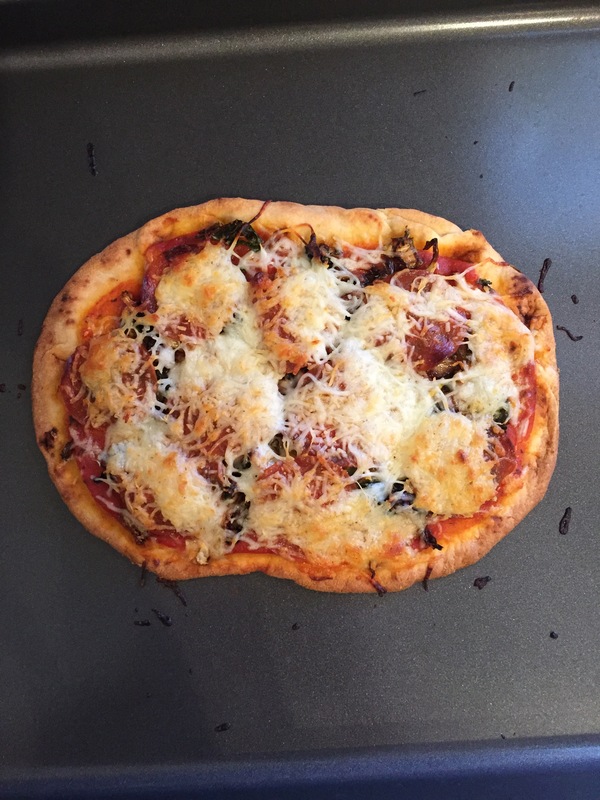 I toss a bag in the freezer and pull one out at a time and create a veggie heavy pizza… sauce, whatever leftover roasted vegetables I have (the one pictured was covered in roasted chopped kale, cabbage and broccoli slaw), a couple of pepperoni and cheese. 15 minutes in the oven at 375, and I’m essentially having a salad for lunch (or that’s what I’ll keep telling myself). We love Costco for so many reasons… from the discounted baby jammies to the humongous bags of Pirate’s Booty to the wine. We have a new favorite standby that retails at Publix for $17.99 but at Costco for $10.99. We like our everyday bottles to be less than $10, but this is worth the extra dollar. Hook & Ladder is a red blend. David prefers Zinfandel, and I love shiraz and petite syrah… both medium bodied and slightly spice with jamminess. 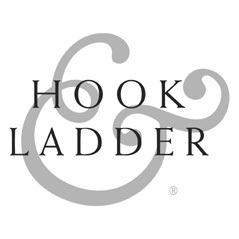 Hook & Ladder hits on all levels and is a new favorite for us both.